Dr. Ana Soares is a Senior Lecturer in Biological Engineering at Cranfield University’s (CU) Cranfield Water Science Institute (CWSI). 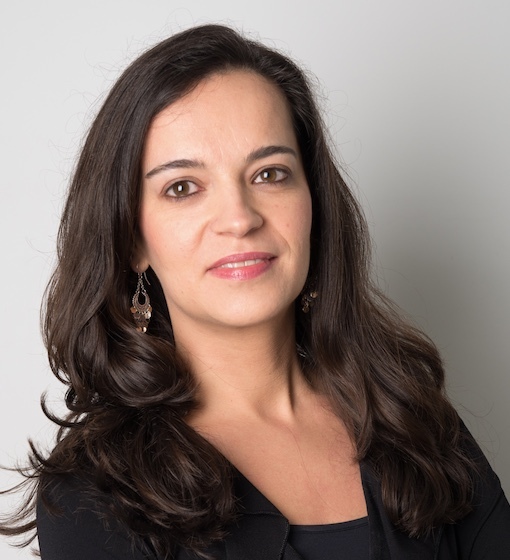 Dr Soares was the Yorkshire Water Fellow from 2006-2017 and she currently leads the Strategic Partnership with Severn Trent Water. Dr Soares research explores the development and management of bioreactors employing new biological organisms, cultures or pathways in order to optimise wastewater treatment and delivering the circular economy at pilot-scale. Her work focuses in municipal as well as industrial wastewater, proposing innovative and economically feasible solutions to produce high quality effluents and product recovery. Dr Soares has a track record of winning and delivering research for national research councils, EU Horizon 2020 and a range of water and chemical industries. Dr Soares chairs the 16th IWA Leading Edge Conference on Water and Wastewater Technologies (LET2019), is an active member of various national and international committees (e.g. : IWA Resource Recovery Cluster, IChemE UK Research Committee, UK Water Industry Forum) and an Editorial Board Member for Scientific Reports (journal from Nature Publishing Group).